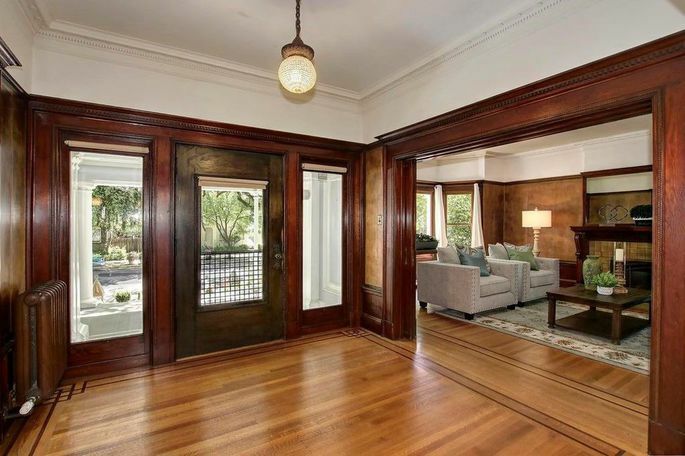 The worlds of real estate and literature collide in this lovely, historic home in Sacramento, CA. 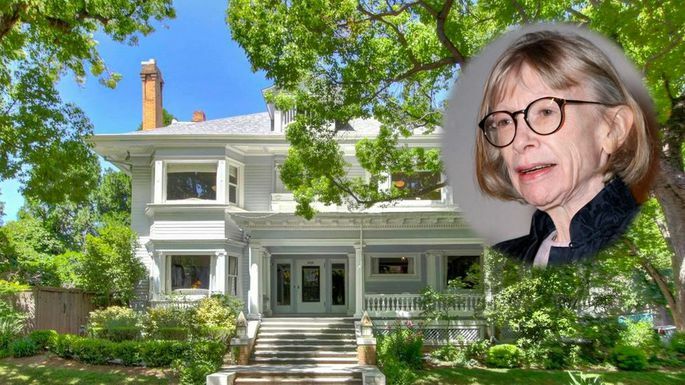 It was once the home of a teenage Joan Didion, the acclaimed writer known for her generation-defining style and love of California. The Didion house, as its now known, has landed on the market for $1.75 million. 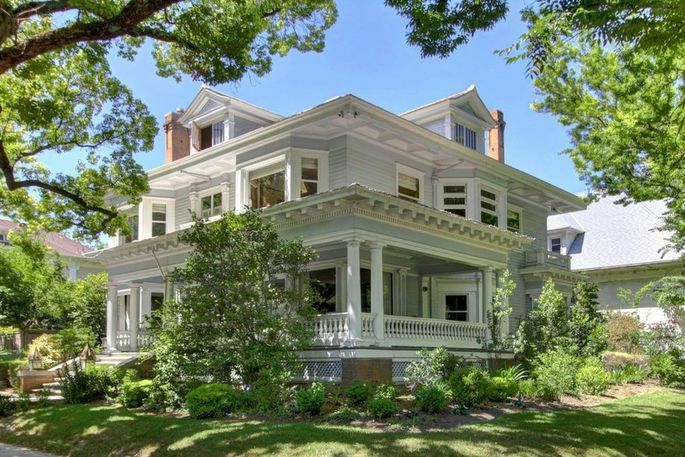 It was built in 1910, commissioned by local bank director Mary Kendall Ross-Roan, according to the Sacramento Bee. Chris and Julie Dolan purchased the home in 2008 and gave the interior a substantial face-lift. They took care to preserve the home’s historic charm, including the physical structure and the landscaping. The Didion family purchased the home in the 1940s, and Frank Reese Didion used the bottom floor as the office for his insurance business. Joan lived there during her junior and senior years at McClatchy High School. The future journalist and “Year of Magical Thinking” author’s room was in the southeast corner. The 4,500-square-foot home has a total of four bedrooms, two full baths, and two half-baths. 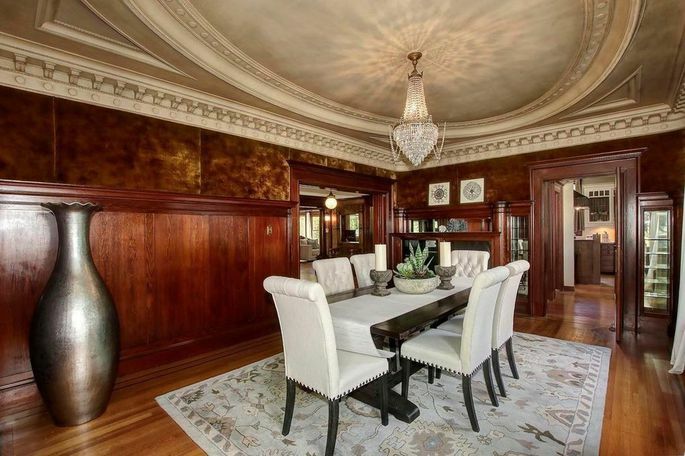 It’s the “finest historical home still available as a private residence in Sacramento,” the listing states. 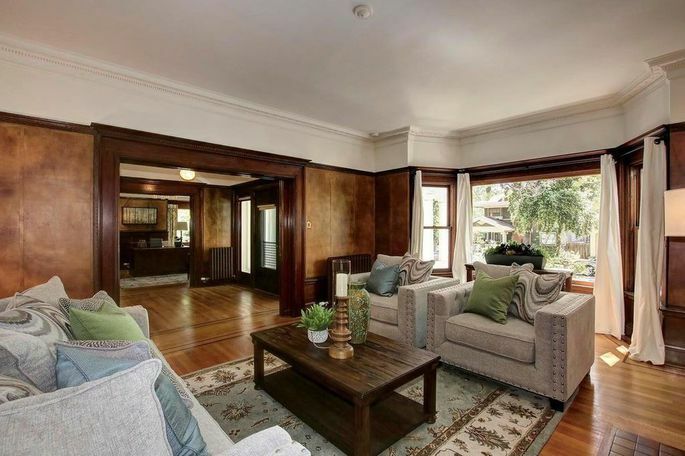 The interiors are lined in rich wood paneling and feature hardwood floors throughout. 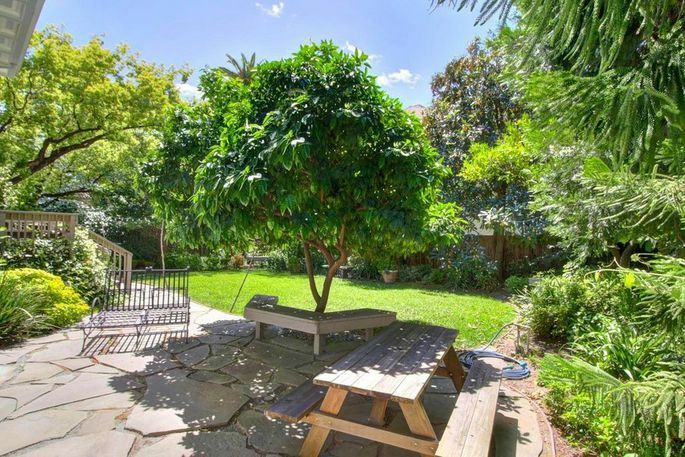 There’s a full basement, and the grassy backyard is perfect for entertaining friends and family. For Didion fans yearning for a pinch of inspiration, this slice of Sacramento history just might inspire some magical thinking.